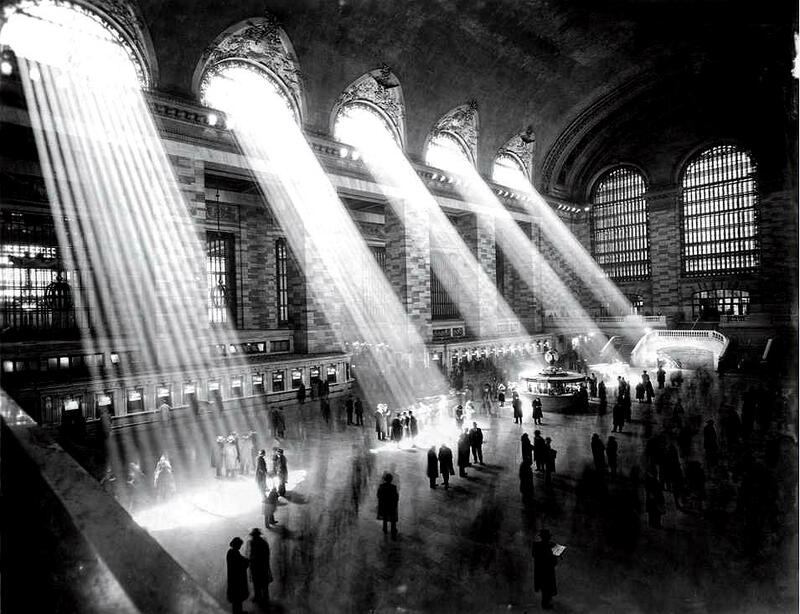 ...Penn Station was McKim’s masterpiece. Its gracious column evoked Bernini’s colonnade in front of St. Peter’s in Rome. The main waiting room with soaring vaulted ceiling was inspired by the Baths of Caracalla, also in Rome.